By popular request here's the companion book to the Basic tape and the Rainbow CD. 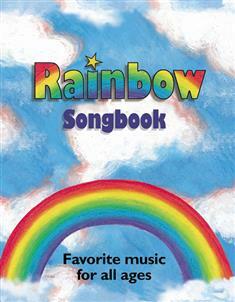 This songbook includes all the words and music to more than sixty-five songs found on both the Rainbow CD and the Basic tape, with full accompaniment. Indexes list subject, church year, scripture and first line.